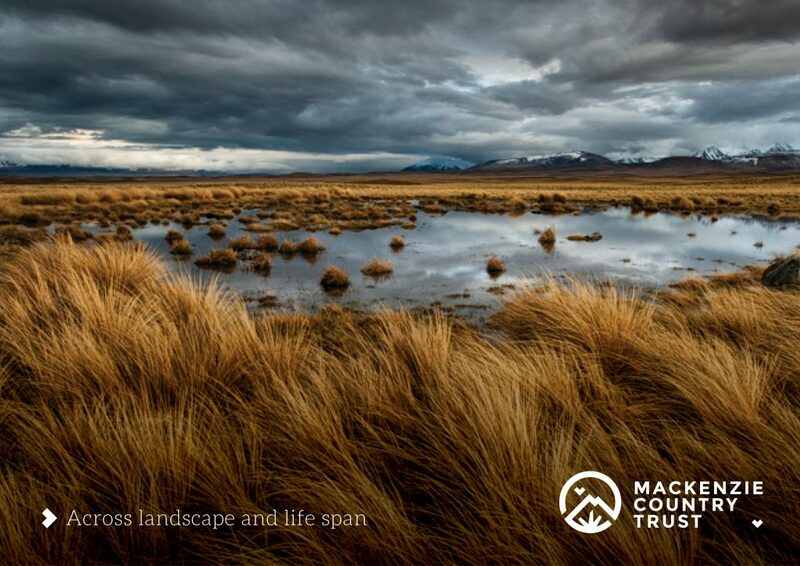 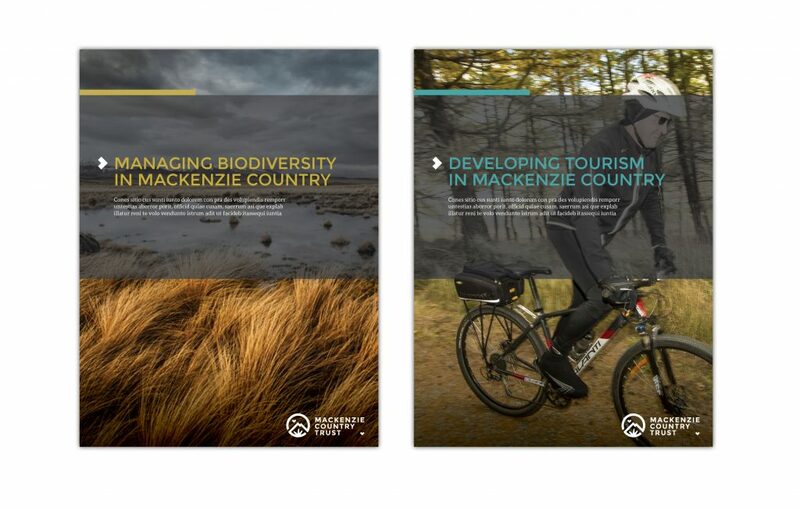 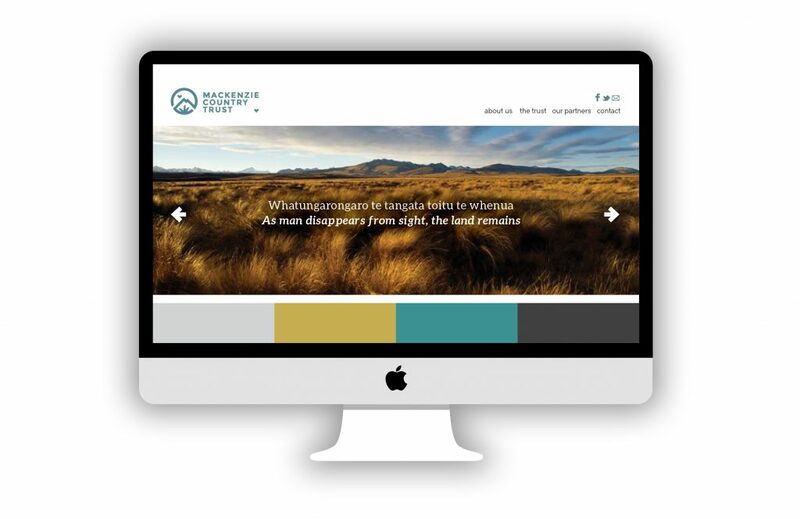 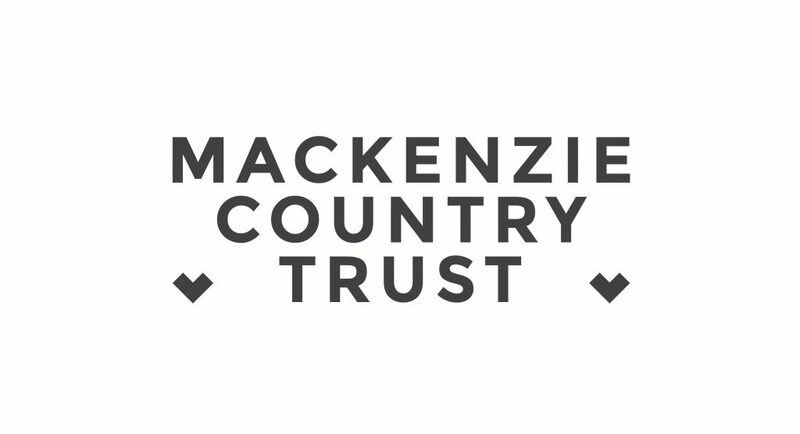 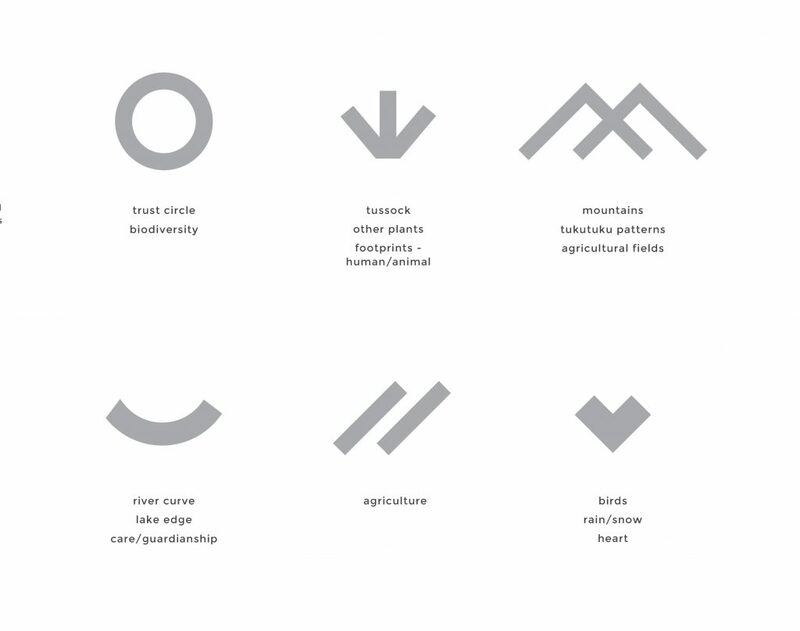 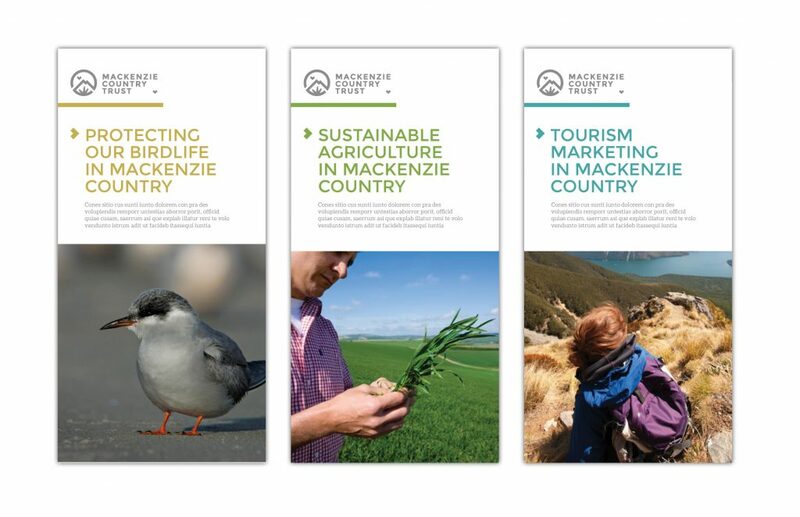 After seeing our Alps 2 Ocean branding work, The Mackenzie Country Trust approached us to build a unique visual identity. 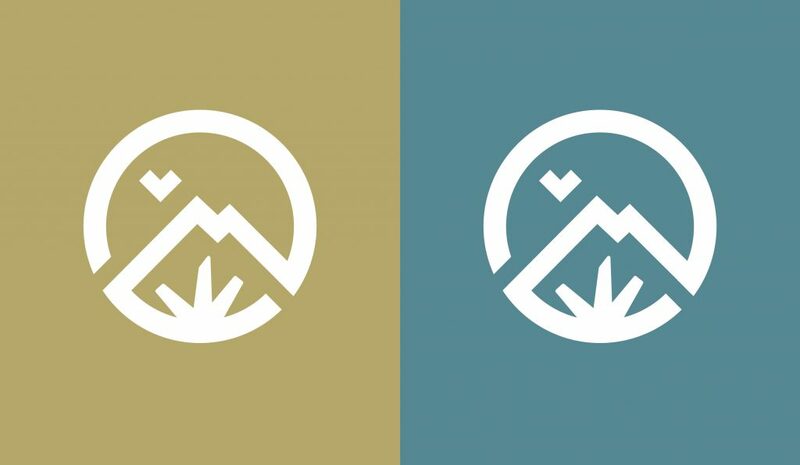 We developed a modernised icon to represent water, land, mountains & birdlife of the region, and also represent the important role played by the Trust. 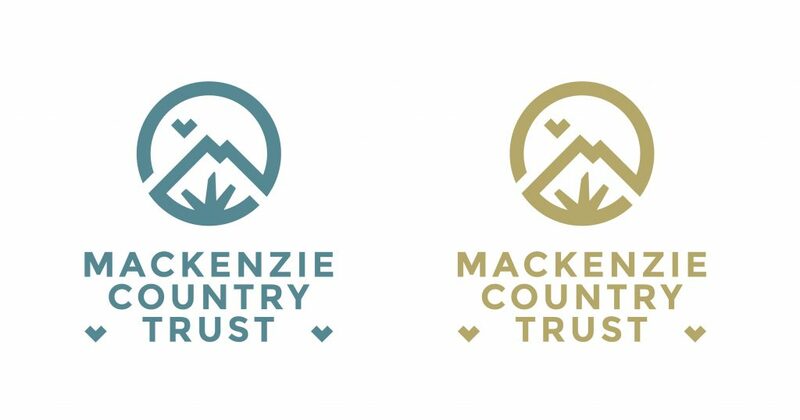 The colour palette was drawn directly from the stunning mackenzie landscape and a strapline developed to set the intention of the project. 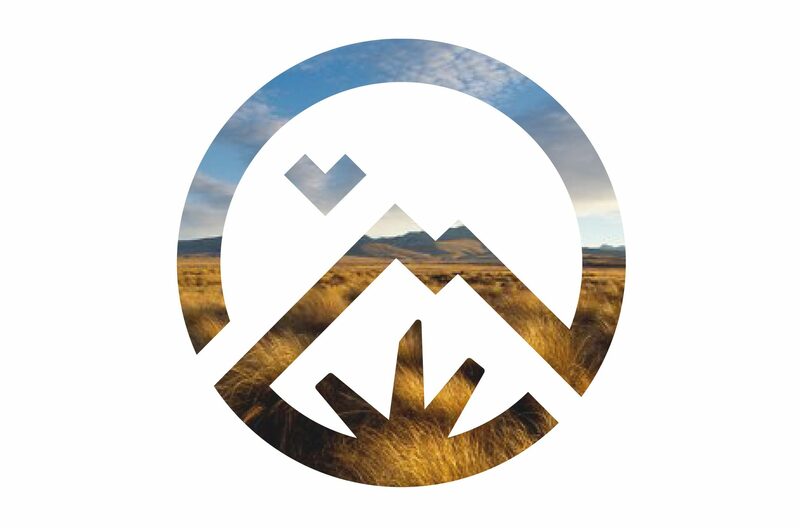 © 2019 Glue Creative. 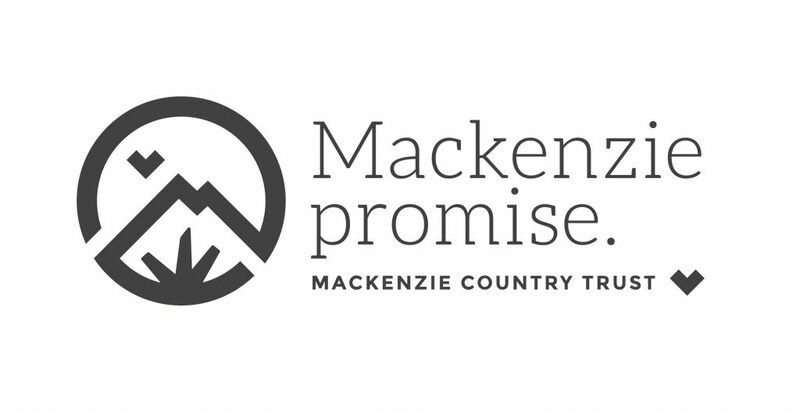 Connecting brands with people.